With 16 years in the landscaping industry, we pledge that you will not find a better quality of service at a more competitive price. We guarantee our customers' satisfaction. We have a wide variety of packages to fit all our clients' needs. Click on the link below to explore your options and pick one that best suits you. We also offer pay-per-visit service - no contract necessary. 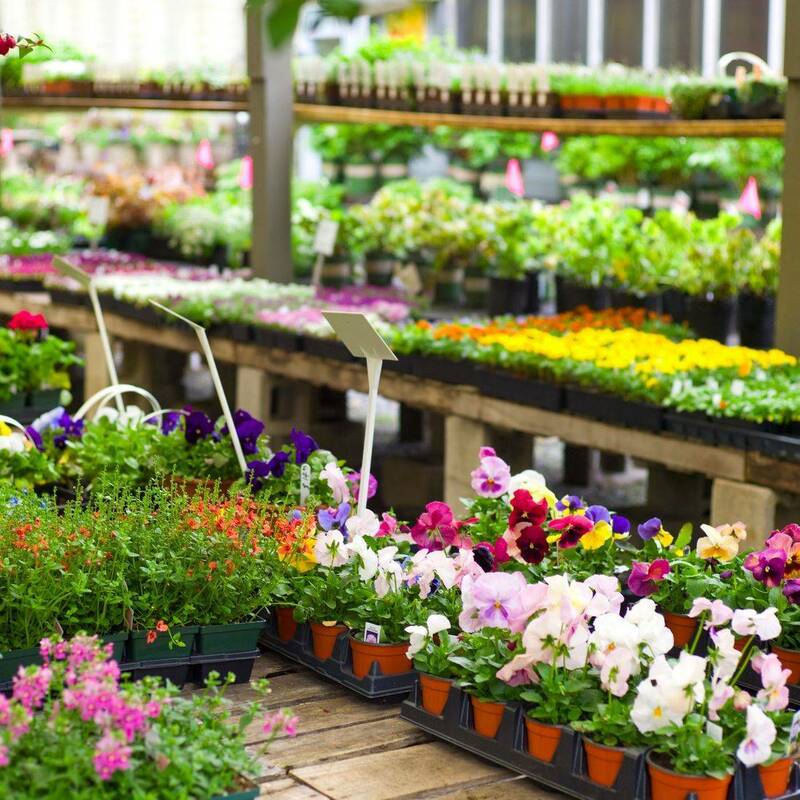 With 16 years experience in the landscaping industry, we have the skills to handle any project. Click the link below and give us a brief description of your project and we will get you a custom quote. Not currently interested in any of our services but need some professional advice? Follow the link and let us know your question and we will get back with you. Pinestraw and mulch play an important role in your garden by protecting the soil from wind and rain or by adding nutrients that improve plant health. Contact us for a quote today. Fertilizer plays an important role in helping achieve a lawn that is healthy, green and lush. Fertilization is most effective when done by a professional. Give us a call today. Aeration helps the roots grow deeply and produce a stronger, more vigorous lawn. Some grass types need annual over-seeding. Call us today for a worry-free lawn. Pruning trees and shrubs is necessary to ensure that they maintain their health and vigor. Trees and shrubs should be inspected annually to determine if they need to be pruned. Trees and shrubs that go years without pruning can become overgrown and weak. 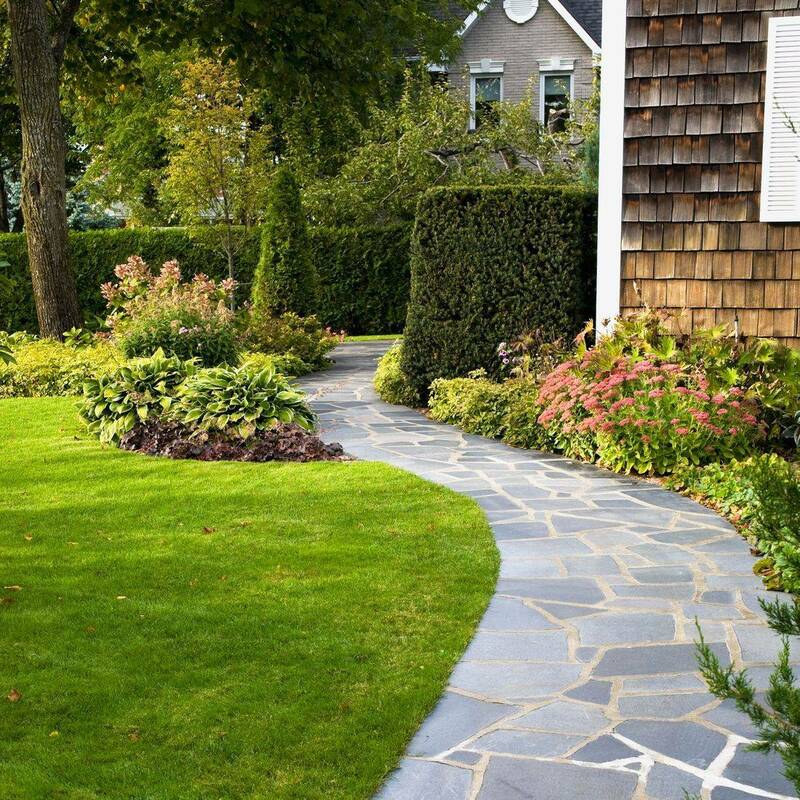 Landscaping can increase a property's value by making it more attractive. A well-manicured property with appealing landscaping is often a great selling point for a home. Landscaping your property allows you to make better use of the land. The plants you grow and structures you install help define the space for various uses. Pressure washing is a great way to create a healthier environment for your family. It is a cost-effective way to add curb appeal and value to your property. You will be ridding the surface of dirt, mold, mildew, and tannin stains from leaves and sticks.